Thank You cards and Invites can be personalised and printed to your individual or Company’s specifications. We cater for Corporate events, Theatre, Exhibition, Government Departments and Agencies and so much more. Corporate Invites are printed at the highest quality and finish. Our catalog of high level materials can be viewed on request. 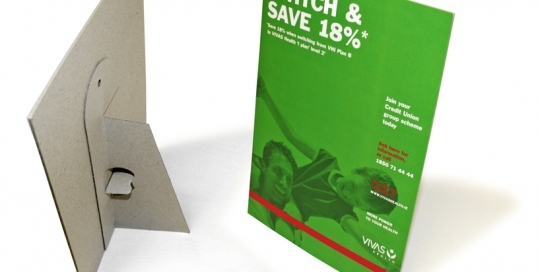 We also can supply printed Invites on 100% recycled card keeping with our Greener Printing policies at Gp Digital. Over-Sized Print is now cost effective with our latest digital print technology. Using or newest addition to the print room (Develop 6000L) we can print up to 1200mm in length and 300mm in width. 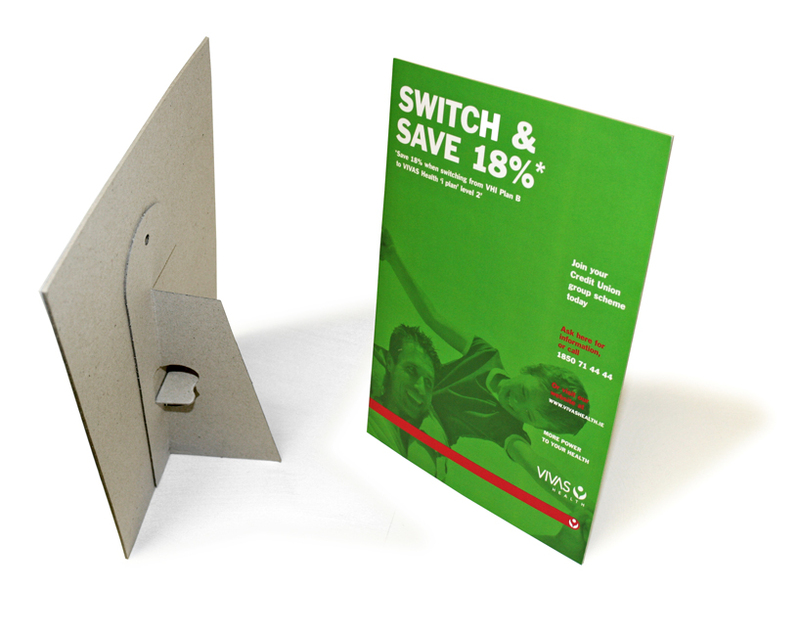 Let your Printed Brochures stand out from the regular A4 + A5 sizes. Let us produce your custom sized prints for you. Give your business the edge and let it stand out from the competition with custom sized print. 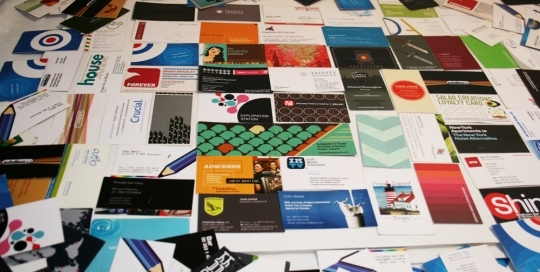 Market your brand with professionally printed business cards. 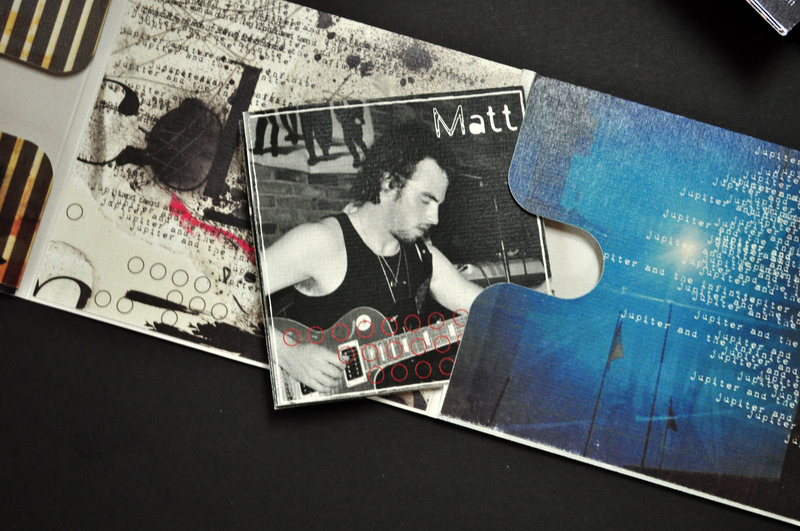 Business Cards are a great way to showcase your products and services. At GP Digital we understand how well a business card can represent you and your company. We have spent years perfecting the process and supplying high quality business cards across all Industries in Ireland and the UK. Our fast print turnaround saves you time and more importantly gives you the ultimate brand marketing print solution. 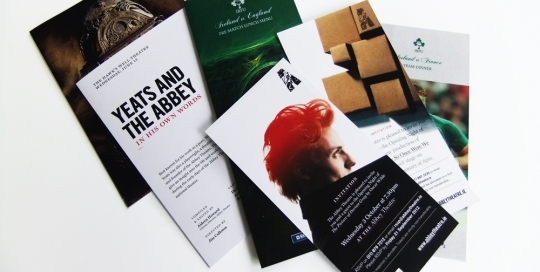 High quality printed brochures are an ideal way to engage with your clients, whether they be existing or potential. Put your mind at rest and let us guide you through the process in producing your own branded printed Brochure, Magazine or Company Report. 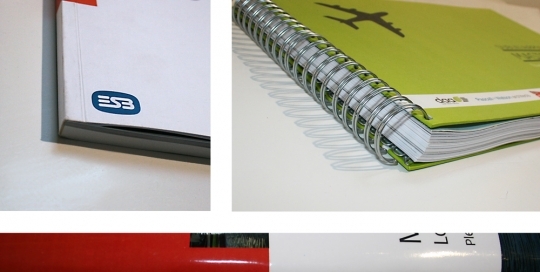 With the advent of digital printing we can now offer you a personalisation service that makes you look more professional and customer focused. 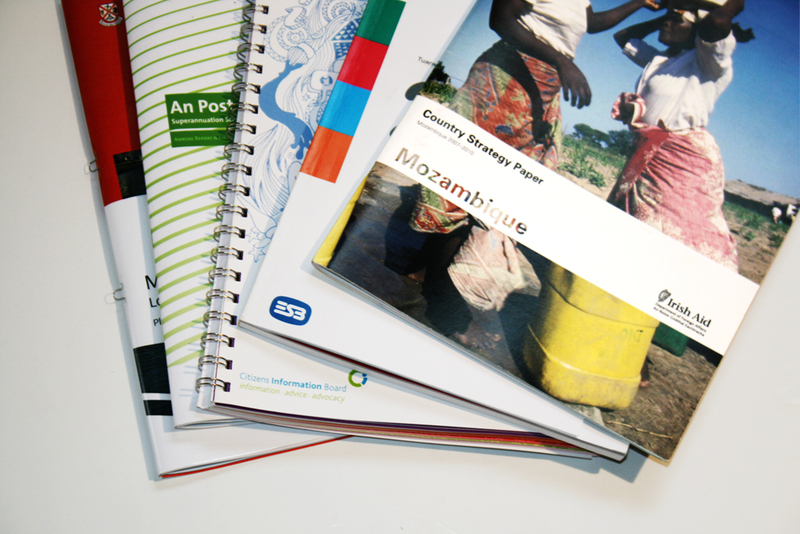 At Gp Digital we understand that your printed material should always reflect your brand in the best possible light, we focus on producing the highest quality print which in turn showcases your high level of professionalism. Traditionally Cd and Dvd print was a time consuming and expensive process. At GP Digital we can offer our customers a cost effective service that suits all budgets. We can print anywhere between 10 and 1000 dvd or cd prints at affordable rates. 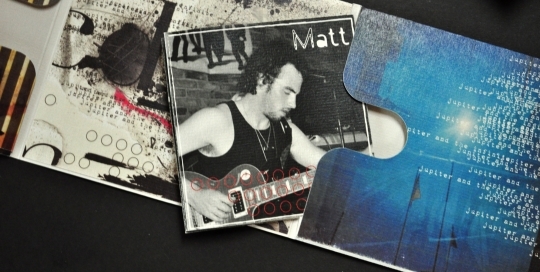 Our competitive pricing includes creasing and folding of all Cd and Backliner print parts. POS Promotional Print and printed flyers are an easy and very effected way to market your product or service at a local and National level. We can provide a 24 hour turnaround service on POS and most promotional material. 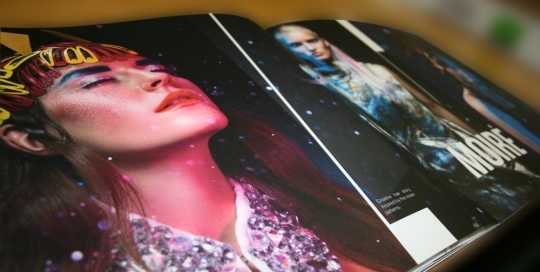 Our print quality will stand out on any chosen paper from our catalog of high quality material. We will help you choose a quality stock to showcase your business in the best light. Some of our POS products include, strutted Show Cards, Wobblers, Shelf Talkers, labels and much more. 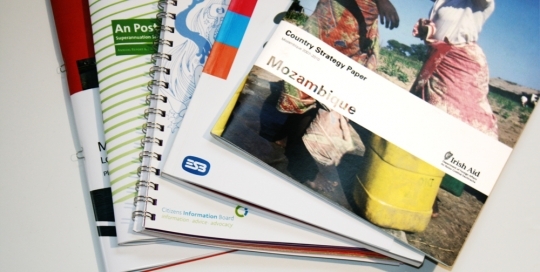 Printed Brochures and Reports can be a crucial part of a Companies communication in the Business to Business environment. The reports can include highly confidential and sensitive material. We show all our clients integrity and always treat them with the highest level of confidentiality that they deserve. 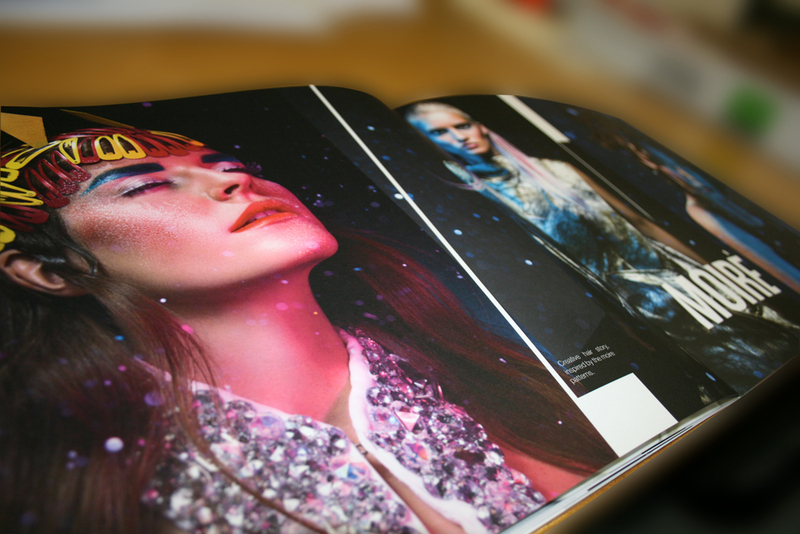 Our report and brochure print quality is outstanding and our client’s brand reach is always at the forefront of our process. Clients can choose from many stocks available from our catalog. 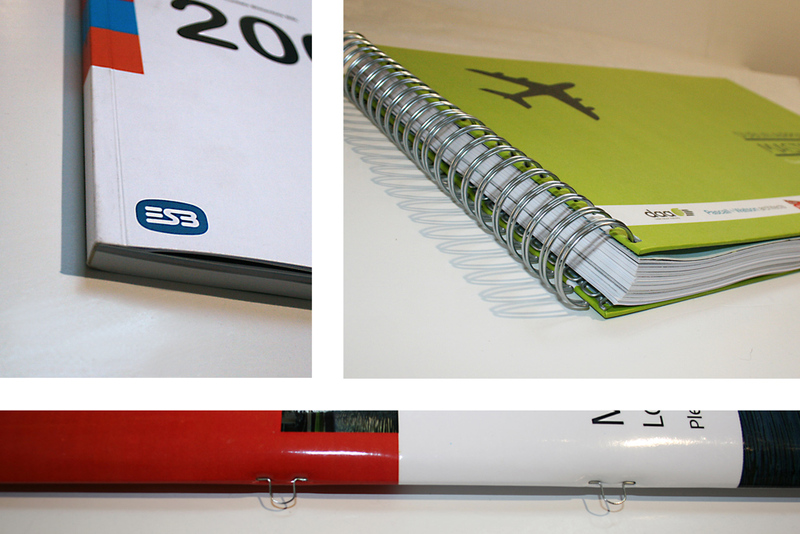 Finishes can vary from Saddle Stitch, Perfect Bind, Wire bind, Canadian Half Bind and Thread Sewn plus much more. 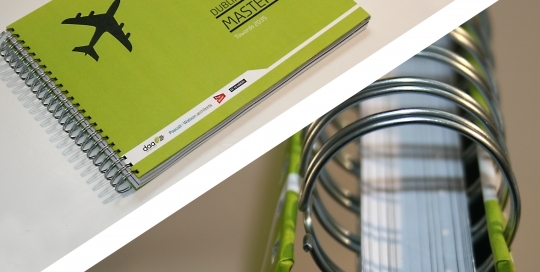 Avail of our wire binding service for the professional printed finish. 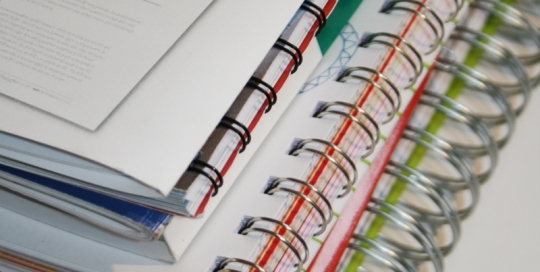 All wire binding for print is managed at our city centre print office in Dublin 8. 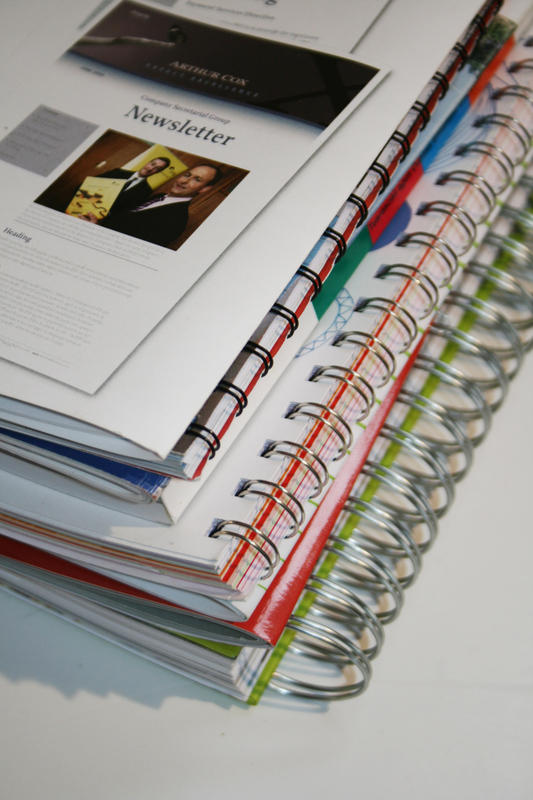 Wire binding is one of the many finishing services we provide for our Print customers. 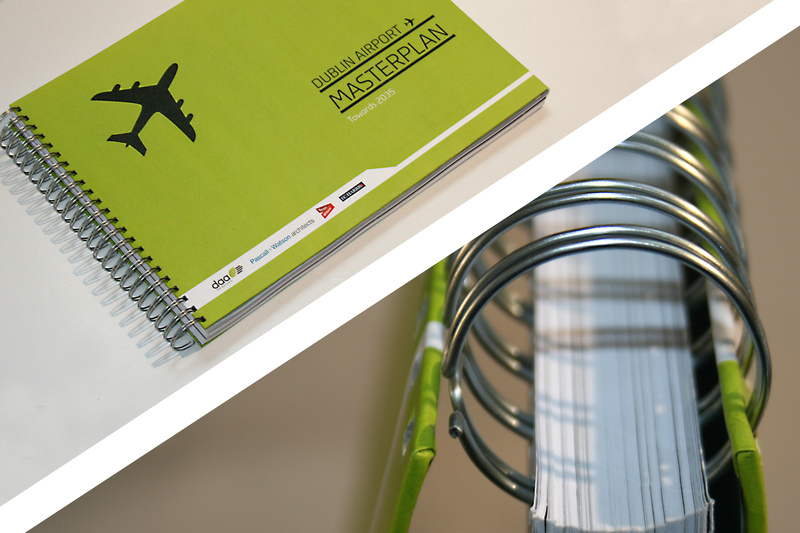 We provide a vast array of print and finishing services for all our clients. 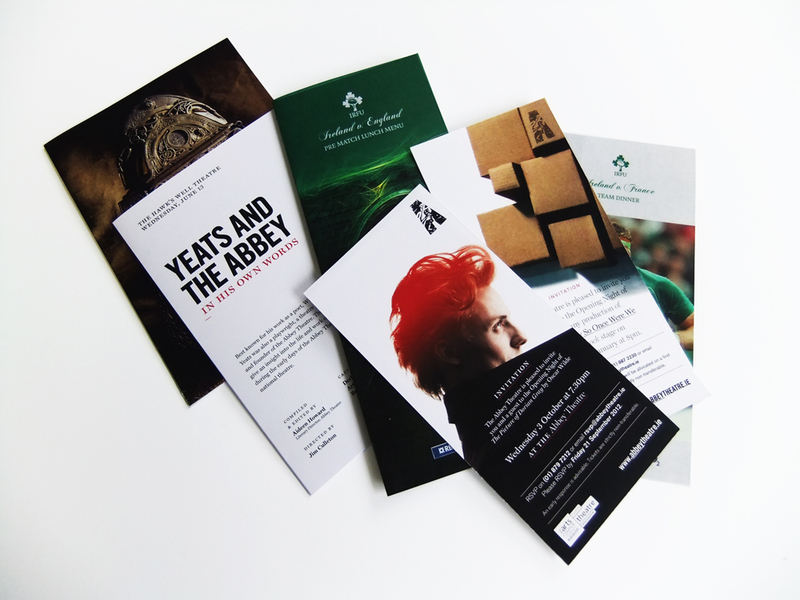 Many of the print and finishing services are provided in our Dublin 8 offices and through our partner service providers. We provide all of our many clients with a high quality print service and this will always include quality print finishing. Our position will always remain clear on producing only quality work that will showcase your brand at the high level of professionalism it and you deserve.